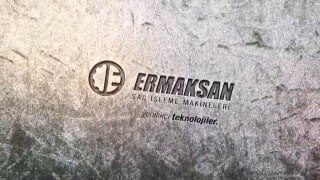 Ermaksan is a leading industrial organization that shapes the sheet metal processing machines sector with its strong R&D, that produces high-quality machines with high technology with more than its 800 qualified staff in its modern production facilities extending to an area of 96.000 m2. 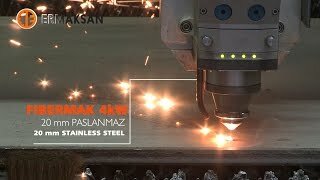 In a 10.000 m2 field, it continues to carry out future oriented R&D works such as Fiber laser technologies, new machine models; Industry 4.0 applications and 3D printer (additive manufacturing) machine. 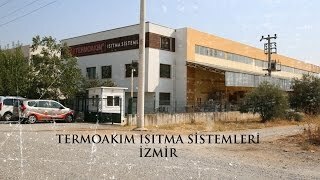 The machines produced by Ermaksan now operate in 110 countries. 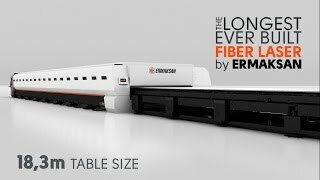 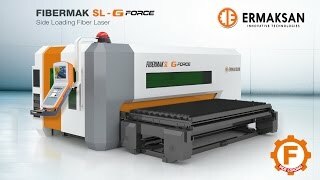 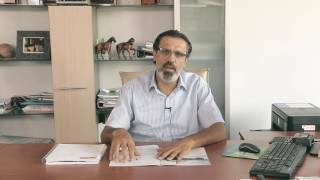 Continuously following the new trends and customer expectations, and designing and producing machines with advanced technology, high added value, that are environment friendly and energy saving, Ermaksan takes firm steps forward on the way of sustainable growth by using resources effectively and effi ciently.